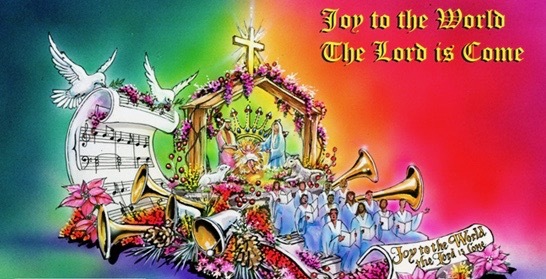 2019 Float "Joy to the World the Lord is Come"
2018 Float "Bringing Christ to the Nations"
2016 Float "Jesus is the Light of the World"
This is YOUR CHANCE to be a part of the fun! 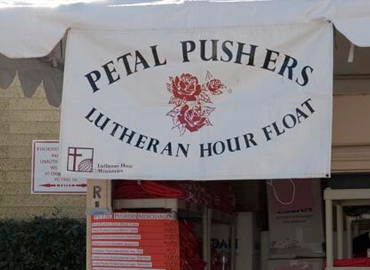 Join the PetalPushers© in decorating the Lutheran Hour Float! 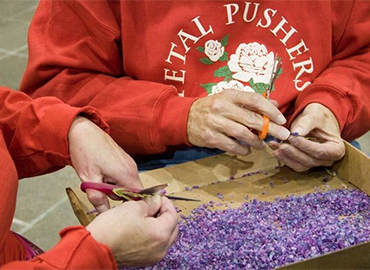 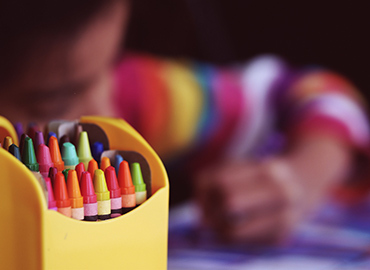 We are a group of volunteers who gather annually to decorate the Lutheran Hour Float, as well as up to nine other floats, and we look forward to decorating with you this year!